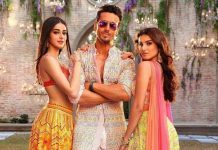 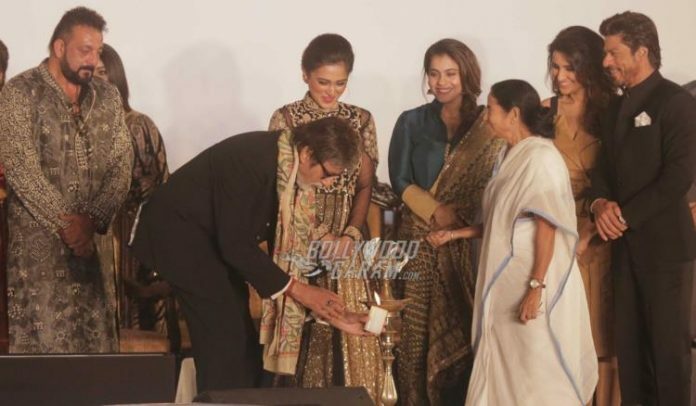 Celebrities from Bollywood attended the inaugural ceremony of the Kolkata International Film Festival in Kolkata on November 11, 2016. 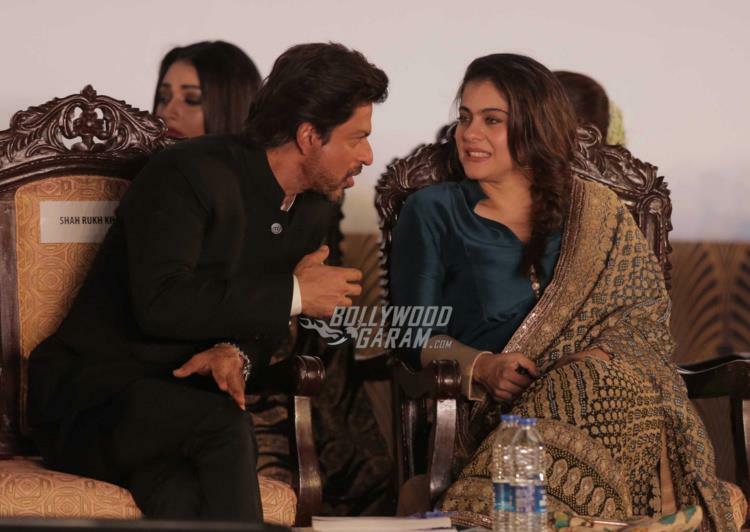 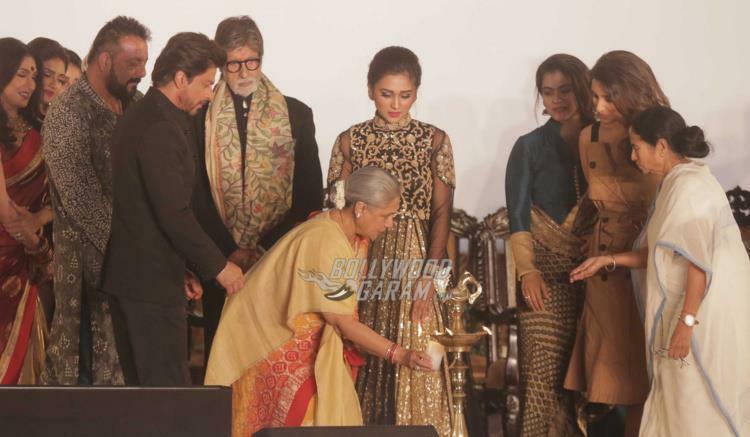 Superstars Shahrukh Khan, Kajol, Amitabh Bachchan, Jaya Bachchan, Parineeti Chopra, Sanjay Dutt and others lighted the inaugural lamp of the event in presence of the Chief Minister of West Bengal Mamta Banerjee. 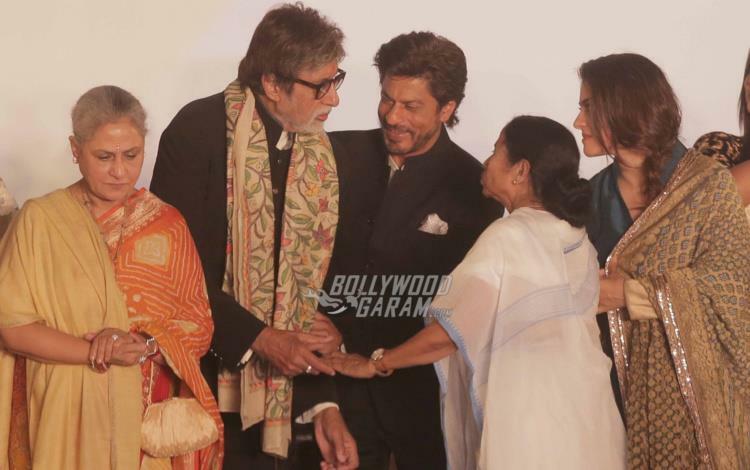 Shahrukh is the brand ambassador of West Bengal Tourism and was seen trying to speak Bengali at the occasion. 15 films from 13 countries have been selected to be a part of the international competition. 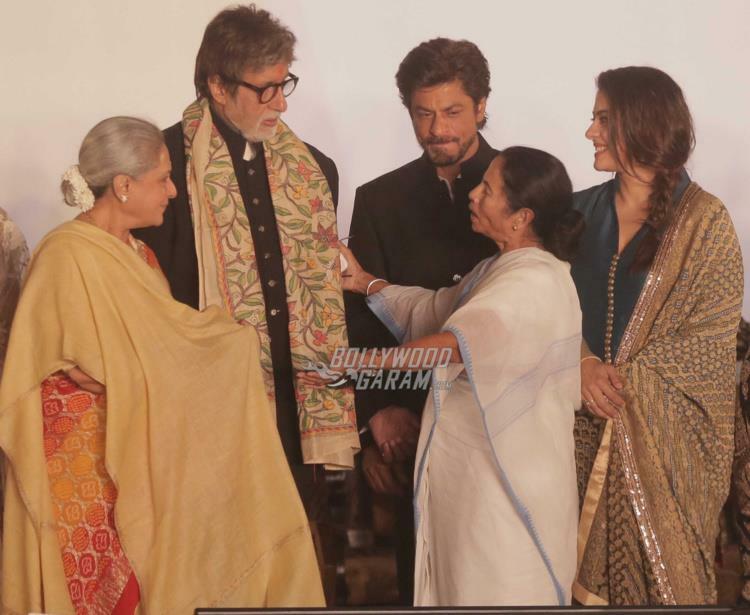 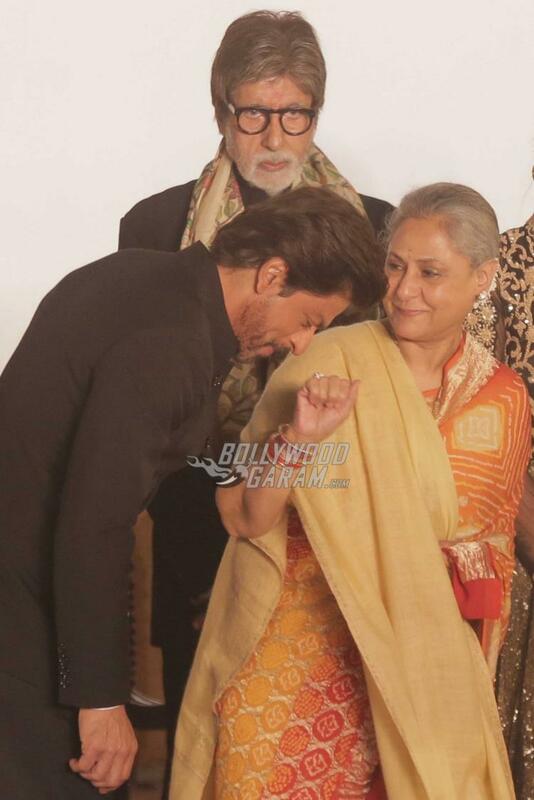 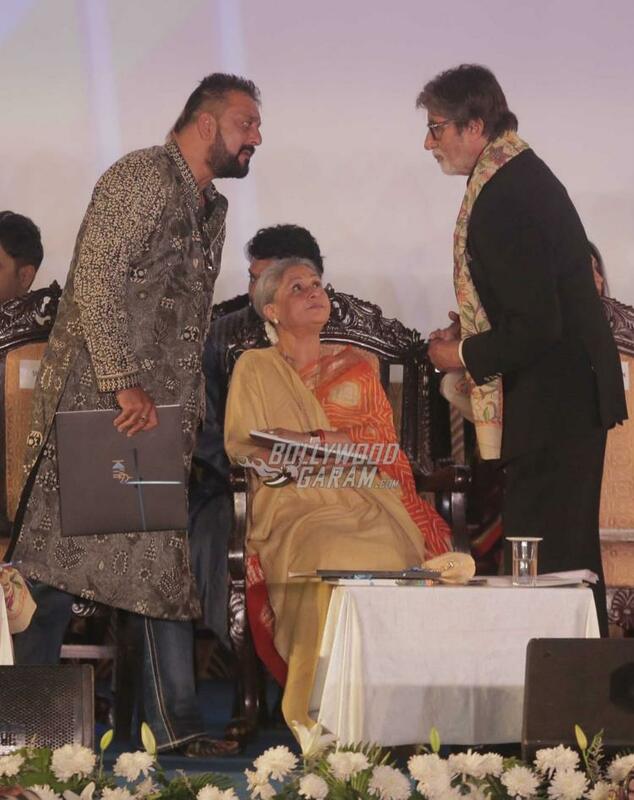 Jaya, Amitabh and Shahrukh visit the inaugural ceremony of the event every year.